Over 40,000 visitors representing 150 nationalities, 2,300 exhibitors from 40 wine-producing countries… Vinexpo, the world’s premier international wines and spirits event, took place from June 18-21. 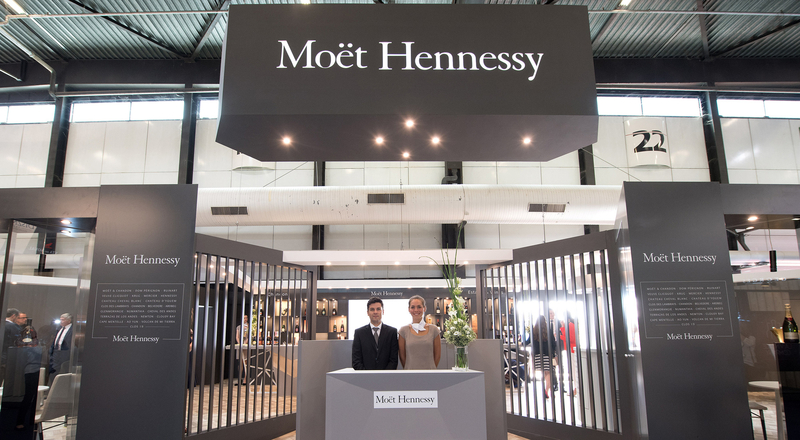 Moët Hennessy had a prominent presence, showcasing for the first time 22 of its prestigious Maisons. 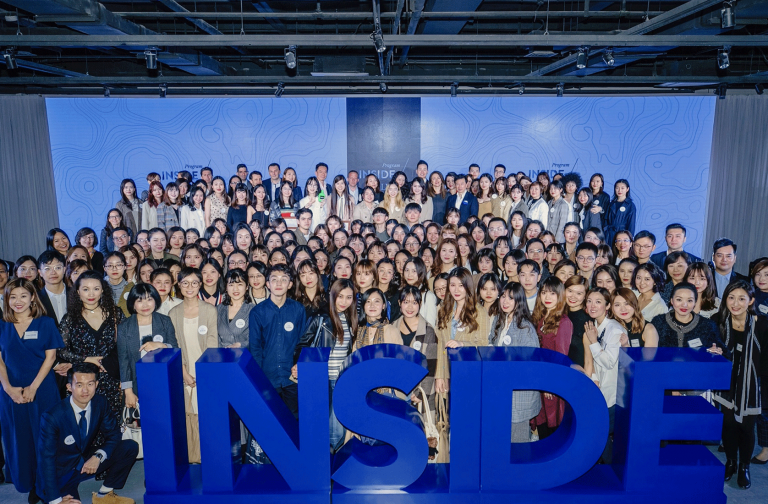 For the first time at this year’s Vinexpo Moët Hennessy presented a part of its portfolio of prestigious wines and spirits, representing all 22 LVMH Maisons in the sector. The 350-square-meter stand proposed four tasting experiences: champagne, wines from Estates & Wines, other sparkling wines, and spirits. 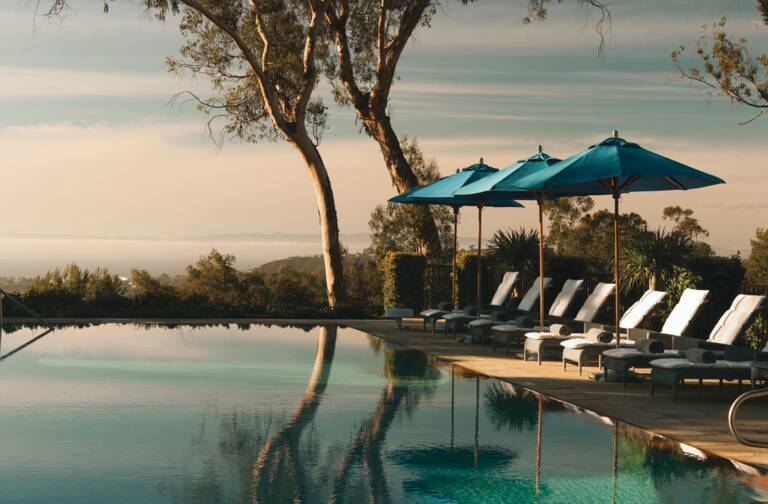 Moët Ice, Cloudy Bay and a mixology bar were also featured on a terrace. World-renowned for their excellence and product quality, LVMH Wines & Spirits Houses showcased their savoir-faire and exceptional products. 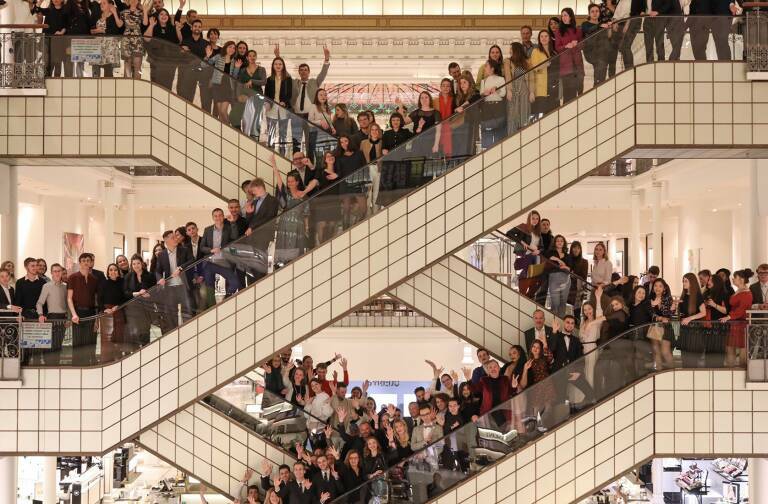 This presence by the LVMH Group sparked fresh momentum for this major event and marked the return of the Group’s champagne houses, notably Moët & Chandon, Veuve Clicquot and Ruinart. “For 30 years, the Vinexpo brand has been advancing the entire wine and spirits sector, and advancing French exports in particular. 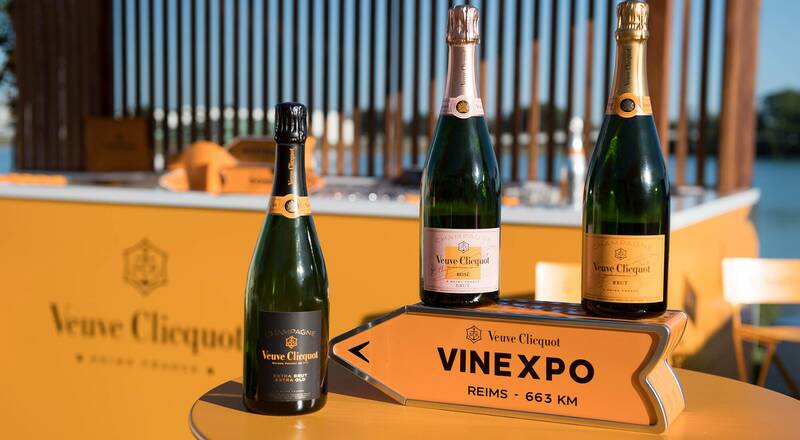 I am pleased to join the Vinexpo Board of Directors and contribute to the organization’s development, ” said Christophe Navarre, CEO of Moët Hennessy, who was recently named President of Vinexpo by the event’s supervisory board.